This is a self-study manual (pdf file) using two auto-didactic methodologies (programmed instruction and information mapping.) 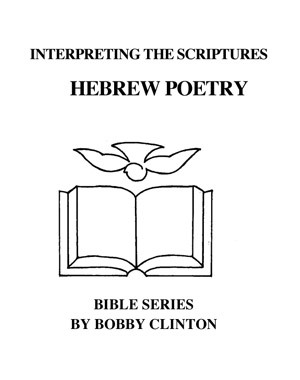 It describes basic relationships of Hebrew Poetry for the English Bible Student. Teaches how to recognize and how to interpret with emphasis.